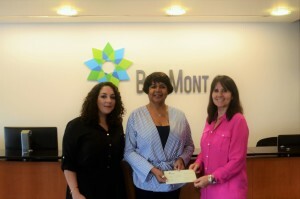 BeesMont Law is sponsoring the Centre on Philanthropy’s new website which will benefit the Centre on Philanthropy’s members, donors and volunteers. 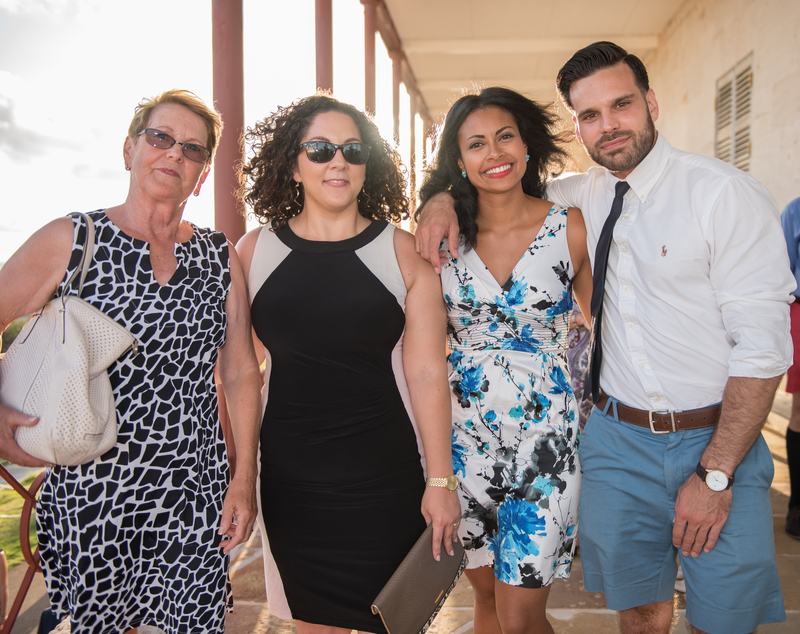 The firm is pleased to be able to support such a worthy organisation which supports and provides invaluable services to Bermuda’s Third Sector. Litigation Attorney, Gretchen Tucker, appeared as a panelist at the Women’s Resource Centre Event “Thinking of a legal career?” held at KPMG on 24th July 2017, which targeted female students and professionals interested in pursuing law as a career. Core issues discussed by the all-female panel included career progression as female practitioners, the value of a law degree and related opportunities in private practice, the civil service and other industries within Bermuda along with the necessary study skills needed to obtain legal qualifications. Attendees interacted with the panel in an extended question and answer session where the panelists were invited to speak on their experiences with discrimination, perceptions on glass ceilings within the jurisdiction, finding adequate mentoring on island and partnership with male colleagues for a successful legal career. An informal cocktails and hors d’oeuvres closing reception provided an opportunity for attendees to personally meet the panelists and discuss their individual career objectives. 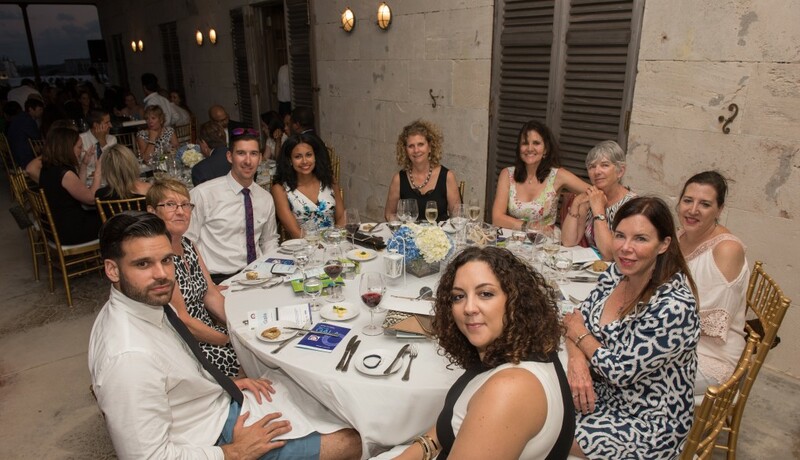 BeesMont was a proud sponsor of the 100WF Gala ‘Sailing Into History 2017’ which raised funds for the Centre Against Abuse (an accredited registered charity which provides crisis support services to adult victims of domestic violence and sexual assault, and brings awareness to the community by providing building blocks for healthy relationships).